I’m a huge advocate for TIME and FREEDOM as an entrepreneur, for not marrying yourself to your business and having that ample space in your life for the things that make you truly happy and passionate, and doing my work at home helps me design that exact kind of life for myself. What about you? 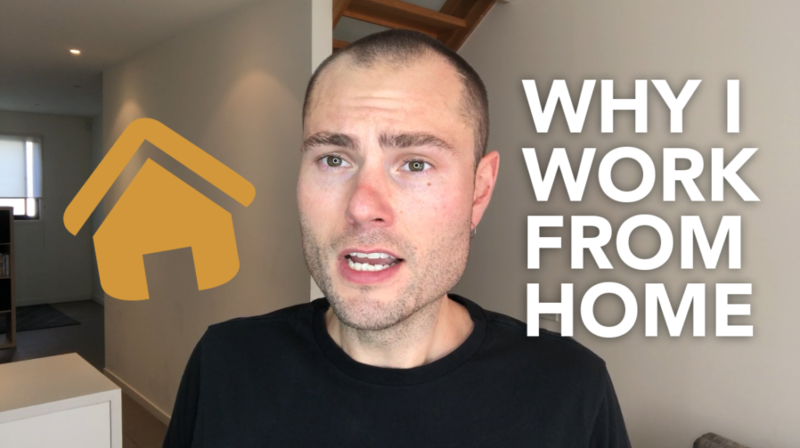 Have you made the shift from being in a traditional office environment to working at home? How’s the experience been? Tell me in the comments below!